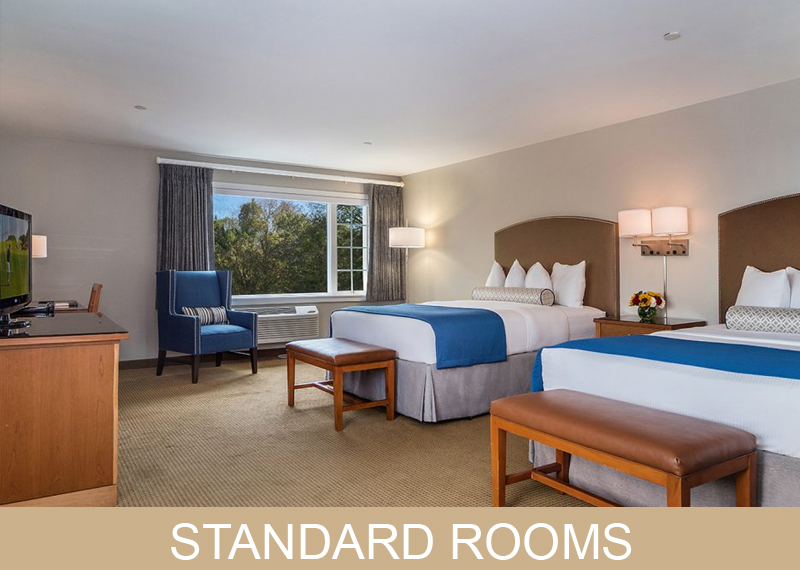 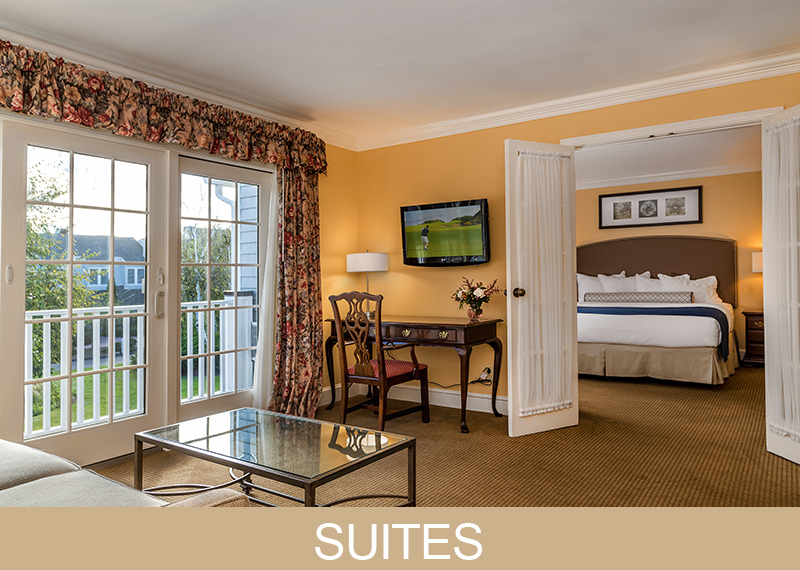 Historic, charming and contemporary, our oceanfront accommodations are perfectly balanced, offering luxury comforts with a variety of spaces to meet your needs–whether traveling with a group, on vacation with family, or looking for some quality you time. 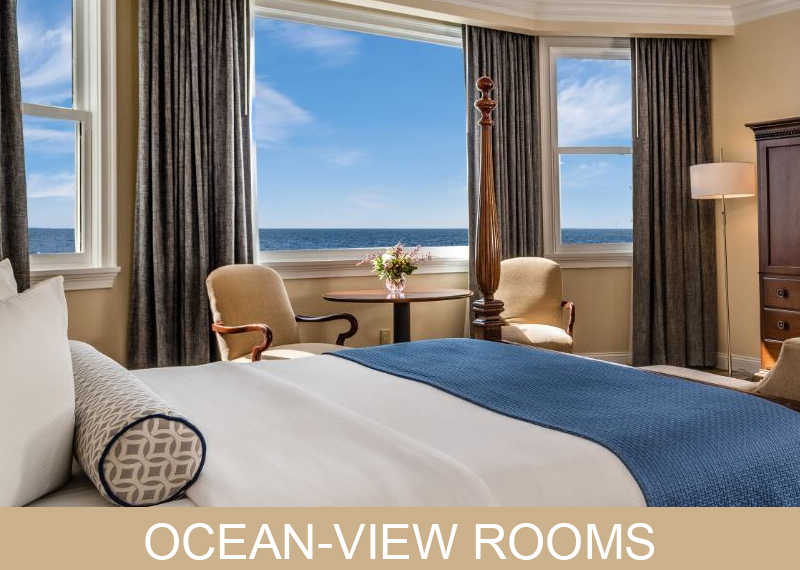 Our oceanfront resort boasts nearly 100 guest rooms and suites in the main hotel; 68 seaside suites, and private accommodations including a historic colonial residence and 2 beachfront cottages. 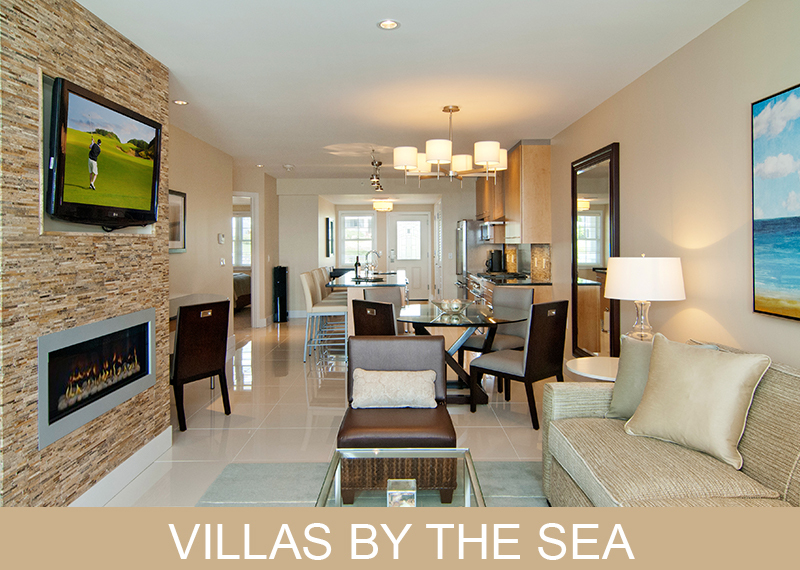 Our newest additions—20 luxury 2-bedroom villas on the ocean—are elegantly finished, with high-end touches, gorgeous views and convenient beach access.